Please post any comments and demos you have! I hope to make more maps in this style in the future. Oh no.I deleted Quake last month! How am I gonna play your map now? 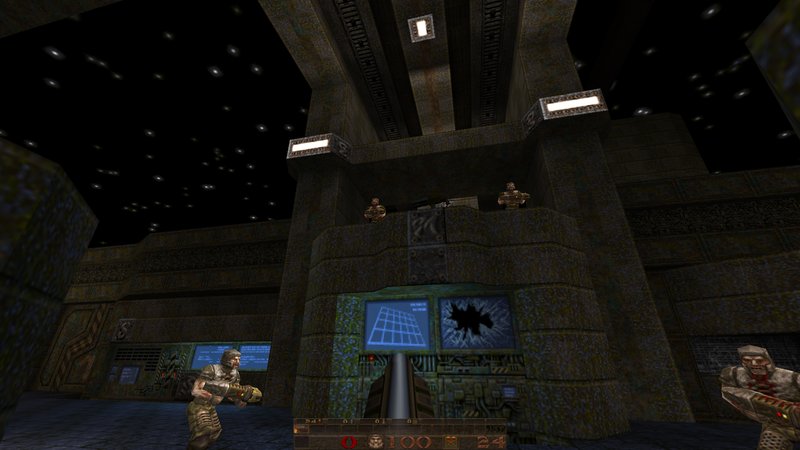 Half-Life can't run quake maps! This is a lot of fun so far. I haven't managed to complete it yet as I'm not very good but the map has a great atmosphere. 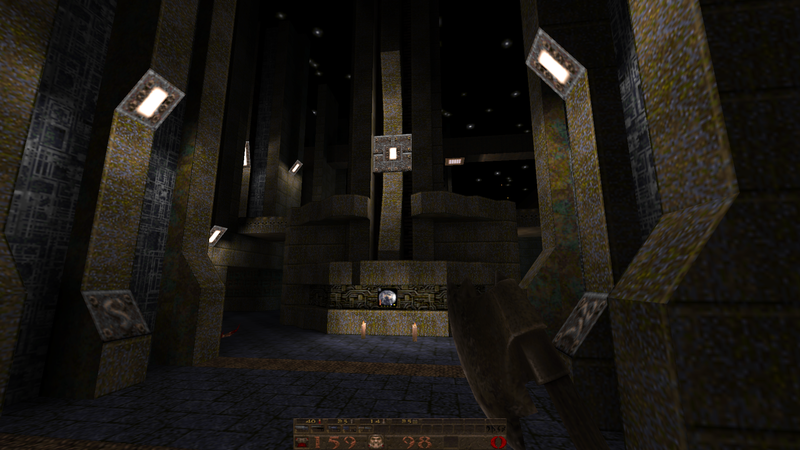 I love sci-fi-centric Quake and one can never have enough Arcane Dimensions. I hope you make more! I got the phone call at 4 a.m. Thanks! Given the reaction so far, I may have gone overboard on the difficulty of the lower skill levels. I'm glad you like the theme. I deleted Quake last month! How am I gonna play your map now? Reinstall? 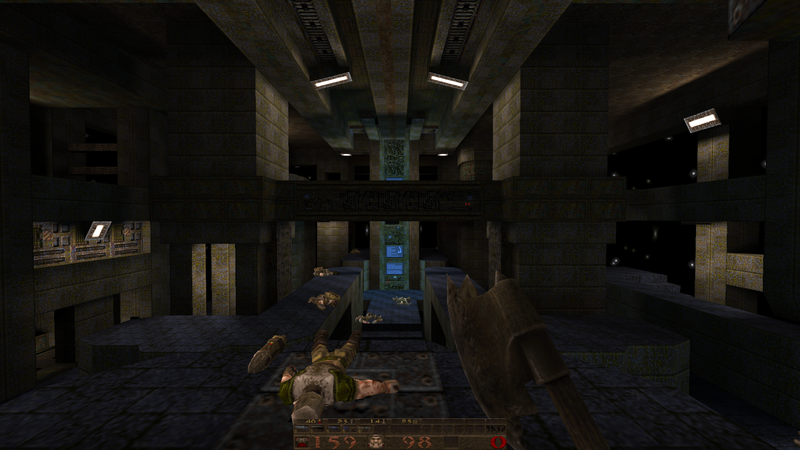 Seriously though, a clean Quake install is around 100 Mb. Did you really need such a small space on your HDD? I may have gone overboard on the difficulty.